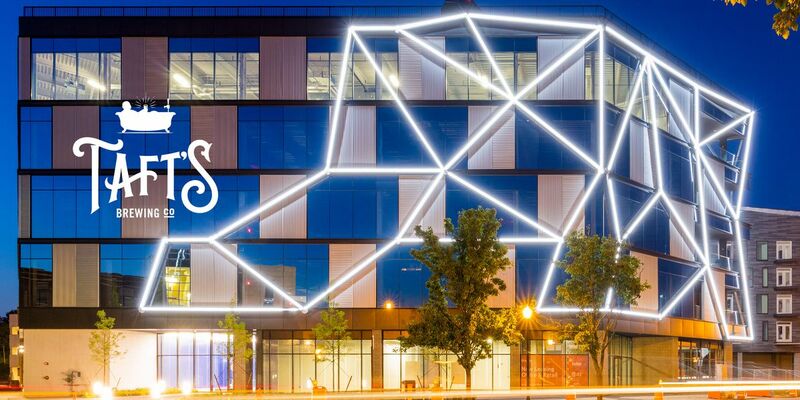 CINCINNATI, OH (FOX19) - Paralegal careers are fast-paced, challenging, and in-demand. Growing at a much faster rate than many other occupations, the United States Bureau of Labor Statistics (BLS) projects employment of paralegals will increase 15 percent in the next ten years. A very important part of our legal system, paralegals perform a variety of tasks to support lawyers, including conducting legal research, drafting legal documents, filing motions, and interviewing clients. Increasing Pay – As paralegals perform a broader range of tasks their earnings continue to rise. These tasks include case research, gathering and arranging evidence, writing reports for trial preparation, and drafting correspondence and legal documents just to name a few. According to BLS, the median paralegal salary in 2017 was $50,410. Bonuses and overtime hours can add a significant boost to a paralegal’s paycheck. Growing Employment Outlook – Paralegals are taking on more responsibility than ever. As law firms become more efficient, they hire more paralegals to assist with growing caseloads. Although law firms continue to be the largest employers of paralegals, many government agencies and large corporations – including finance and insurance firms, consulting firms, and healthcare providers – are hiring paralegals for their in-house legal departments. Easy Career Entry – You can become a paralegal in a fraction of the time it takes to become an attorney. Although strict educational requirements for paralegals are not completely defined, successful paralegals are highly organized and trustworthy, know how to relate to people in a variety of situations, handle pressure well, and use discretion and good judgement. The legal community has set high standards for paralegals and those with an associate or bachelor’s degree have a clear advantage. Rising Prestige – Paralegals assist attorneys in nearly every facet of the legal profession. Over the years, paralegals have become respected members of the legal team, often assuming management roles, overseeing team projects, and delegating work to other paralegals. A well-trained paralegal will acquire skills through formal education as well as on the job; and like lawyers, paralegals can specialize in certain types of law, such as criminal, corporate, immigration and family. Opportunity to Help Others – Many are drawn to a career as a paralegal so they can help others. Family law paralegals assist clients in conflict-fraught divorce and custody cases; personal injury paralegals help injured plaintiffs receive compensation for their losses; intellectual property paralegals help clients patent and protect their unique ideas; while other paralegals choose work in the public interest sector helping disadvantaged segments of the population with legal issues. Over the years, the legal industry has seen a radical shift in the way legal services are offered. Paralegals are more important than ever and the demand for good paralegals is robust. 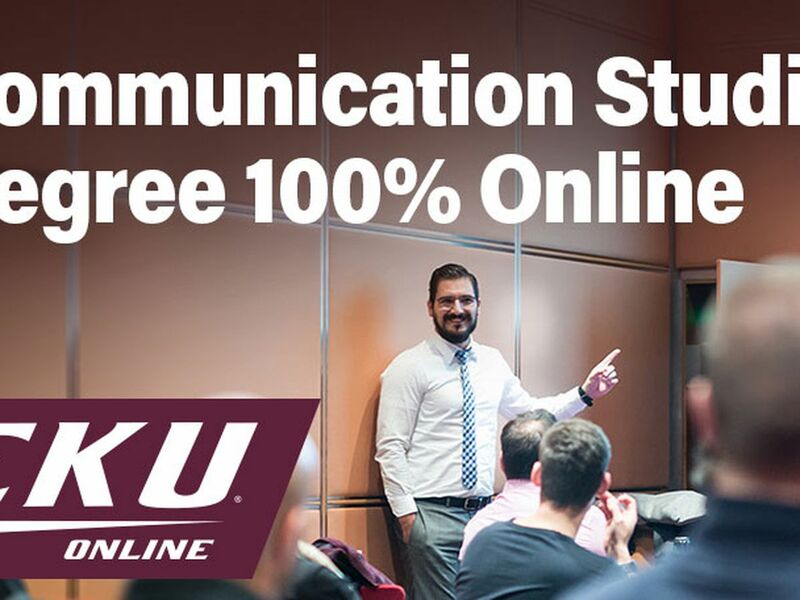 If you’re considering a paralegal career, Eastern Kentucky University’s ABA-approved partially-online paralegal degree programs can prepare you to be career-ready while allowing you to fulfill your personal and professional obligations. One of approximately 260 ABA-approved paralegal programs – out of more than 1,000 in the United States – EKU’s paralegal program is continuously recognized for excellence. Students are given a unique and intensive residency experience that allows access to practicing attorneys, paralegals, and judges, as well as opportunities to utilize the law library and courthouse vault. 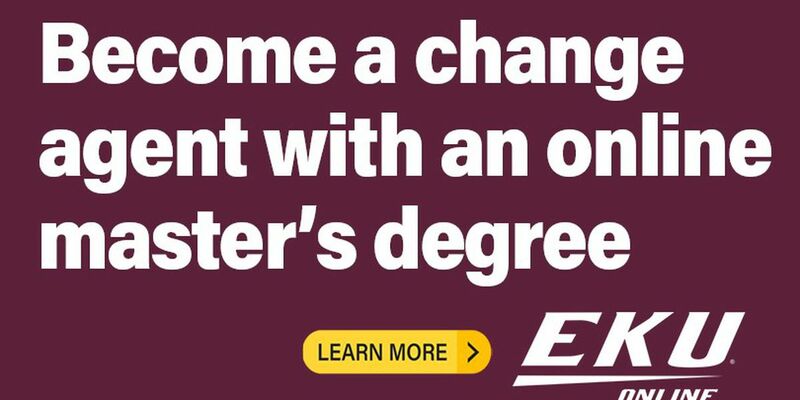 As an online student at EKU, you’ll benefit from accelerated 8-week courses and multiple start dates so you can start building your future when the time is right for you. You can also take advantage of free tutoring, active job placement assistance, and your dedicated advisor will help design your graduation plan and offer support and assistance along the way. Online students are also eligible to apply for financial aid and transfer credits from other regionally accredited colleges and universities. To learn more about becoming a paralegal, visit go.eku.edu/paralegalnow or call Kerstin Peterson at 859-622-8224. If your passion is community development, organizational performance, leadership or employee satisfaction, consider advancing your career with a master of public administration (MPA) or a master’s in industrial organizational psychology. Taft’s Brewing Company is set to open a brewpub in the “Gravity” development in Columbus’ Franklinton neighborhood.